Ensure that information used to support the Agency’s programs is scientifically valid and unbiased. Ensuring that members of science advisory boards are qualified recognized experts in the subject matter upon which they participate. Evaluate DOT hazardous materials and OSHA hazardous chemicals to determine if they should be regulated as hazardous waste. Work with these agencies and international partners to establish a common approach to classifying hazards. United States Attorney Erica H. MacDonald announced the sentencing of Luminaire Environmental and Technologies, Inc., and co-defendants John D. Miller Jr., 61, and Joseph V. Miller, 59, for a $1 million fraud scheme involving the improper disposal of toxic waste. Defendants Luminaire and John Miller were sentenced before Judge Patrick J. Schiltz in U.S. District Court in Minneapolis, Minnesota. Defendant Joseph Miller was sentenced on March 5, 2019. According to the defendants’ guilty pleas and documents filed in court, Luminaire Environmental and Technologies, Inc. provided recycling and waste disposal services to customers. 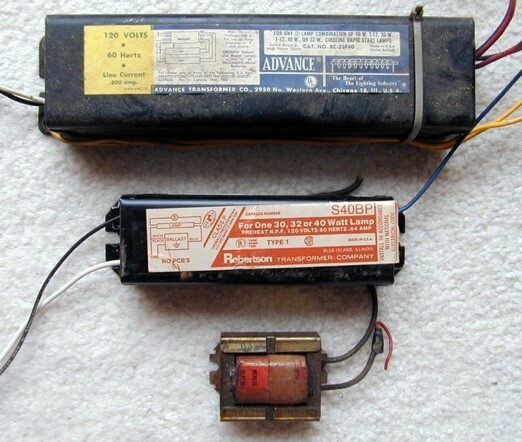 Among other services, Luminaire offered to pick up customers’ fluorescent light ballasts containing polychlorinated biphenyls (PCBs), transport the PCB-containing ballasts to the Luminaire facility located in Plymouth, Minnesota, and remove and dispose of all the PCBs in accordance with the Toxic Substances Control Act (TSCA). In exchange, Luminaire charged customers a fee of approximately $0.35 per pound of PCB lighting ballasts plus transportation costs. Because the PCBs contained in the ballasts are considered a toxic chemical, regulations promulgated by the EPA, pursuant to TSCA, mandate special procedures and documentation for the transportation and disposal of PCB waste. According to the defendants’ guilty pleas and documents filed in court, between 2010 until 2015, John Miller, owner of Luminaire, and other Luminaire employees falsely represented to customers that Luminaire would properly transport and dispose of customers’ toxic chemicals. Instead, after picking up loads of PCB-ballasts from customers, John Miller instructed Luminaire employees to remove warning labels from the containers holding the PCB-ballasts, and then sell the PCB-ballasts as scrap metal to scrap yards and metal recycling facilities. In order to conceal the fact that the PCB-ballasts had not been received and processed at Luminaire’s facility, John Miller directed Luminaire employees, including Joseph Miller, to falsely certify on shipping manifests that the PCB-ballasts had arrived at Luminaire’s facility. At John Miller’s direction, Luminaire employees also sent copies of the falsified shipping documentation by mail to customers and to certain state environmental agencies. In addition, John Miller instructed Luminaire employees to prepare and deliver falsified invoices to customers who, in turn, made payments to Luminaire. As a result of the scheme, Luminaire fraudulently collected more than $1,000,000 in fees and additional profits. He was sentenced to 36 months in prison, a $15,000 fine, and $1,049,848.78 in restitution. Kentucky’s Division for Air Quality (DAQ) recently revamped some two dozen forms used by permitted facilities in the Commonwealth. The updated forms have the same names as the old forms but are easier to use, and each is accompanied by its own instruction sheet. California’s Office of Environmental Health Hazard Assessment (OEHHA) has released a report that includes a list of chemicals emitted from California refineries, and then prioritizes the chemicals according to their emissions levels and toxicity. The report covers emissions that occur routinely in daily operations, as well as accidental and other non-routine emissions. All of the chemicals with routine emissions greater than 10,000 pounds per year statewide (14 chemicals) have an OEHHA Reference Exposure Level (REL), which is a level of exposure that does not cause noncancer health effects. 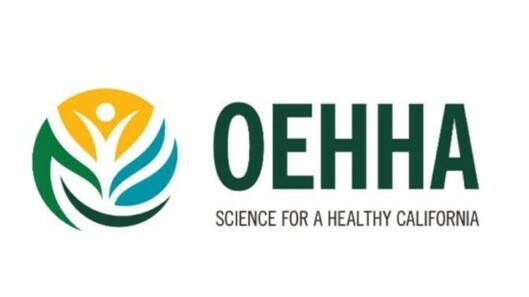 OEHHA did not attempt to determine whether or how often these exposure levels may have been exceeded in areas near refineries. 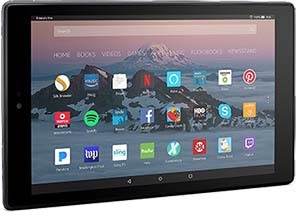 107 chemicals have at least one health guidance value from OEHHA or EPA and 94 chemicals have at least one emergency exposure value to evaluate the harm of large unanticipated releases. Overall, 46 of the listed chemicals have none of the types of health guidance values described here; however, the absence of health guidance values does not necessarily mean that the chemicals are not hazardous. In addition, these chemicals are generally released in much lower quantities than those with guidance values. 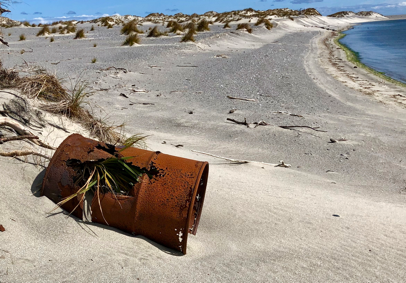 NJ Attorney General Gurbir S. Grewal and Department of Environmental Protection Commissioner Catherine R. McCabe announced the filing of four new Natural Resource Damage (NRD) lawsuits. Filed in New Jersey Superior Court, the suits each focus on a different DuPont/Chemours facility: the Chambers Works facility in Pennsville and Carney’s Point Township; the Parlin Site in Sayreville Borough; the Repauno Site in Greenwich Township; and the Pompton Lakes Works facility in Pompton Lakes. Attorney General Grewal and Commissioner McCabe announced the lawsuits at a press conference held at the Passaic County Office Building. Two of the complaints, relating to the Chambers Works and Parlin facilities, center on PFAS contamination. PFAS are man-made chemicals manufactured in the U.S. since the 1940s that are used to make a variety of household and other products. The other two lawsuits center on contamination of groundwater, surface water, and other natural resources caused by releases of volatile and semivolatile organic compounds, mercury, lead and other contaminants from DuPont’s Repauno and Pompton Lakes facilities. Exposure to volatile organic compounds has been associated with respiratory problems, as well as allergic and immune effects in infants and children. A variety of health issues have also been associated with exposure to lead and mercury contamination, including brain and kidney damage. Nationally and in New Jersey, the health and environmental risks of PFAS contamination are an emerging concern. Because there are not yet binding federal standards governing the chemicals, New Jersey has been a leader among states addressing this important environmental issue. In addition to announcing the lawsuits, Attorney General Grewal and Commissioner McCabe noted that DEP has issued a statewide directive on PFAS against DuPont, Chemours, 3M, Solvay and Dow Chemical — the main users, manufacturers, suppliers, and dischargers of PFAS in New Jersey. Issued last Monday, the Directive orders these companies to pay for continued testing and treatment of PFAS-contaminated waters at and near the affected sites. It also orders them to pay for the additional treatment of private and public water supply wells, as well as the cleanup and removal of the contamination. Starting in the early 1950s, DuPont acquired a PFAS compound (perfluorooctanoate) from 3M and used it to manufacture its Teflon products. The State alleges that DuPont discharged massive quantities of PFAS-containing waste into water and on-site landfills at the Chambers Works site, and also released PFAS into the air. The lawsuits mark the latest in a string of collaborative environmental actions between the Attorney General’s Office and DEP, and brings to nine the total number of NRD cases filed by the State since January 2018. In addition to a suit the State filed against ExxonMobil for harmful contamination found on and around its 12-acre-plus Lail property in Gloucester County, the Attorney General and DEP Commissioner filed eight environmental justice lawsuits across the State last December, one of which was an NRD action. These came on the heels of six environmental lawsuits filed on August 1, 2018, three of which are also NRD cases. Attorney General Grewal and Commissioner McCabe have also filed a number of other lawsuits in the past year challenging the federal government’s rollback of rules addressing (among other key issues) climate change, clean air, ozone pollution, and clean water. 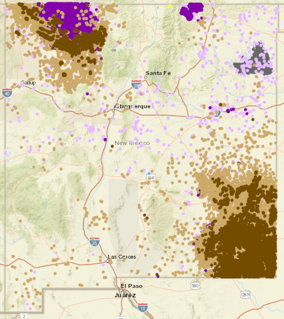 The New Mexico Environment Department (NMED) has launched a new interactive online map focused on methane emissions from the oil and gas industry. Methane is a potent greenhouse gas with a global warming potential of more than 84 times that of carbon dioxide, according to the Intergovernmental Panel on Climate Change. After carbon dioxide, methane is the most prevalent greenhouse gas emitted in the U.S. from human activities. Nearly one-third of those emissions come from oil production and the production, transmission and distribution of natural gas. Represented on the map are the 4,000 oil and gas facilities – including oil and gas wells and tank batteries – regulated by NMED’s Air Quality Bureau. Methane emission estimates were calculated using reported volatile organic compound (VOC) emission rates. Other sources, such as pipelines, compressor stations and gas plants will be added to the methane map over time and as data sets become available. In addition to emitting methane, oil and natural gas facilities also emit VOCs and hazardous air pollutants (HAPs). Emissions of VOCs and HAPs are regulated by the state and reductions in these pollutants can also reduce methane emissions. NMED inspection data and concluded enforcement actions will be added to the map over time. NMED’s methane map will assist in tracking progress toward meeting the objectives of Gov. Michelle Lujan Grisham’s executive order addressing climate change and energy waste prevention. This executive order calls for the development of a statewide, enforceable regulatory framework to ensure methane reductions from the oil and natural gas industry. 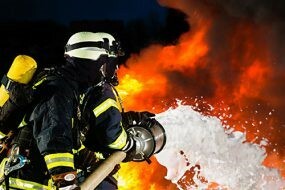 Despite growing evidence of the serious health and environmental harms of per- and polyfluoroalkyl substances, collectively called PFAS, the number of new short-chain and other PFAS chemicals produced and imported in the U.S. is approaching new records, according to official figures posted by Public Employees for Environmental Responsibility (PEER). Widely used in fire retardants, repellents, furniture, take-out containers and non-stick cookware, among many other applications, PFAS do not break down in the environment and bioaccumulate in the food chain. 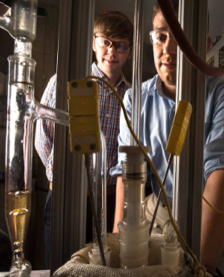 This class of chemicals is often referred to as “forever chemicals.” PFAS are associated with birth defects, developmental damage to infants, the liver, kidneys, and immune system, as well as a cancer risk. 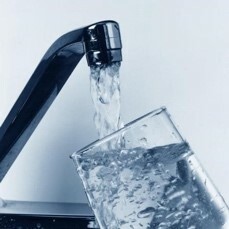 According to new research from Harvard University, more than 16 million Americans drink water contaminated with PFAS. Because of their toxicity and bio-persistence, industry voluntarily agreed to begin phasing out one version of the chemical, PFOS, in 2002 and to phase out another, PFOA, by 2015. However, industry immediately began replacing PFOA and PFOS with new unregulated short-chain PFAS chemicals (a slight variation of chemical formula) and continue to do so at a high rate. Data from EPA’s Chemical Data Reporting database and analyzed by PEER shows that the number of new PFAS chemicals produced in volumes in excess of 25,000 pounds a site per year increased by 30 from 2012 to 2016. The data shows that there are now 118 PFAS chemicals made or imported in very large quantities, compared with just 76 in 2002. Last month shortly before his confirmation, EPA Administrator Andrew Wheeler offered a PFAS “Action Plan” that offers no concrete commitments for action. The agency presently relies on a non-enforceable lifetime health advisory for exposure only to PFOA and PFOS (the two chemicals already being phased out) of 70 parts per trillion. Experts have repeatedly stated they believe the threshold for these chemicals should be much lower. 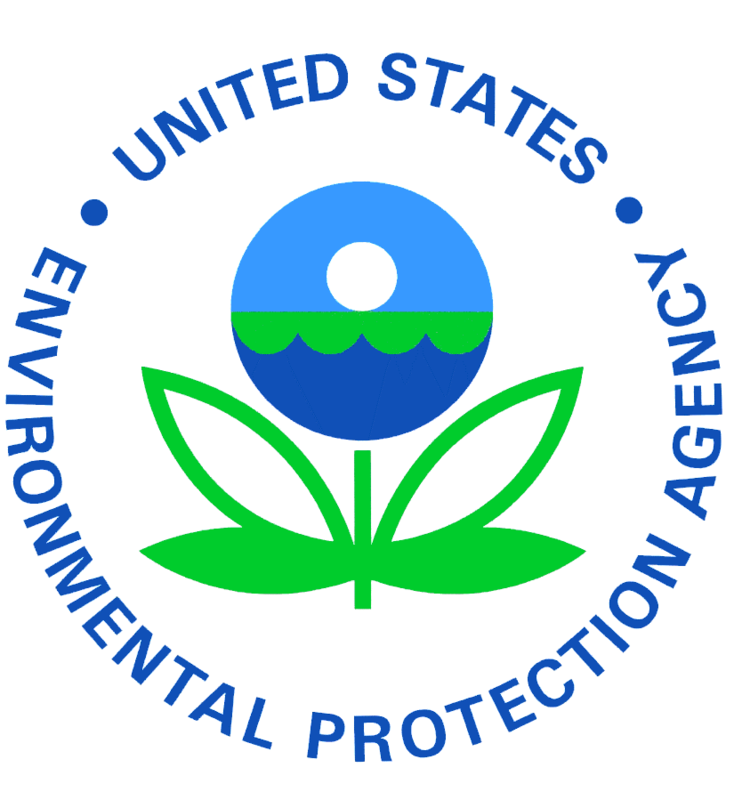 EPA claims to have regulatory authority to stop new uses of PFAS following a risk determination but apparently has not done so as PFAS use is ratcheting up sharply. In light of this new data, PEER is calling on Congress to enact a moratorium on the manufacture and importation of new PFAS chemicals until there is sufficient scientific information on the toxic effects of these short-chain chemicals on humans and their persistence in the environment. In addition, the group urges Congress to require industries that manufacture or use these short-chain chemicals to contribute to a research fund for human health risk assessment by expert toxicologists without ties to those industries. A New Hampshire-based recycling and renewable energy company, its manager, and its operator have agreed to pay up to $175,000 in penalties and to restore acres of protected wetlands in Salisbury, NH after illegally dumping solid waste and storing hazardous waste on the property, NH Attorney General Maura Healey announced. The consent judgment, entered in Suffolk Superior Court, settles a lawsuit filed by the AG’s Office in June 2017 alleging that C&G Land Reclamation & Renewable Energy Solutions LLC (C&G Renewables), manager Clyde Holland, and operator William P. Trainor Sr. violated numerous environmental laws and regulations in their operation of an illegal solid waste disposal site at the C&G Renewables property on Lafayette Road in Salisbury, which is unfenced and located across the street from an elementary school. Under the terms of the settlement, the defendants will pay up to $175,000 in penalties to the state and restore nearly 15,000 square feet of wetlands, 75 feet of stream bank, and additional acres of associated buffer zone to their prior condition under the direction of MassDEP. The defendants also will remove all solid and hazardous waste at the property and report and remediate releases of hazardous materials found there. The Massachusetts Department of Environmental Protection (MassDEP) has penalized 300 Putnam Ave LLC $22,500 for violations involving the removal of soil in May 2018 from a development site without prior notification. The company initially conducted an assessment in April 2016, prior to purchasing the Cambridge property at 300 Putnam Avenue, and removed the soil improperly in 2018. The 2016 assessment recommended additional evaluation to identify the source of volatile organic compounds found at the site. However, the company, after purchasing the property on June 2, 2016, thereafter removed 1,200 cubic yards of soil without providing notification. In October of 2018, laboratory tests indicated that soil stockpiled on the site contained lead and the solvent trichloroethylene (TCE) above reportable concentrations. The company notified MassDEP on November 2, 2018 of the measures it had taken. By failing to notify MassDEP of the release and by failing to submit a release abatement measure plan for approval prior to conducting remedial actions, the company failed to meet state requirements. The company has subsequently provided documentation through a bill-of-lading that the contaminated soil removed from the site was transported to a hazardous waste landfill in Rochester, N.H. 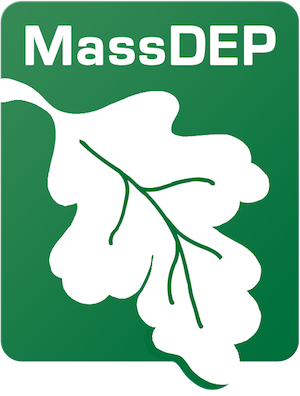 Under the terms of the agreement with MassDEP, 300 Putnam Ave LLC will pay $12,000 and the remaining $10,500 will be suspended pending continued compliance with state regulations. A South Portland, Maine, facility that stores oil and asphalt will see a reduction in the amount of emissions it is allowed as a result of an agreement reached with federal agencies. Under a proposed settlement with the EPA and the US Department of Justice, Global Partners LP, Global Companies LLC, and Chelsea Sandwich LLC, all collectively known as Global, will take steps to help limit emissions of volatile organic compounds from heated tanks in South Portland that store asphalt and residual #6 fuel oil. The California Senate has confirmed Jared Blumenfeld as Secretary of the California Environmental Protection Agency (CalEPA). Blumenfeld was confirmed with a bipartisan vote of 32-3.